All SILVER MILL CONDOMINIUMS homes currently listed for sale in Keystone as of 04/22/2019 are shown below. You can change the search criteria at any time by pressing the 'Change Search' button below. 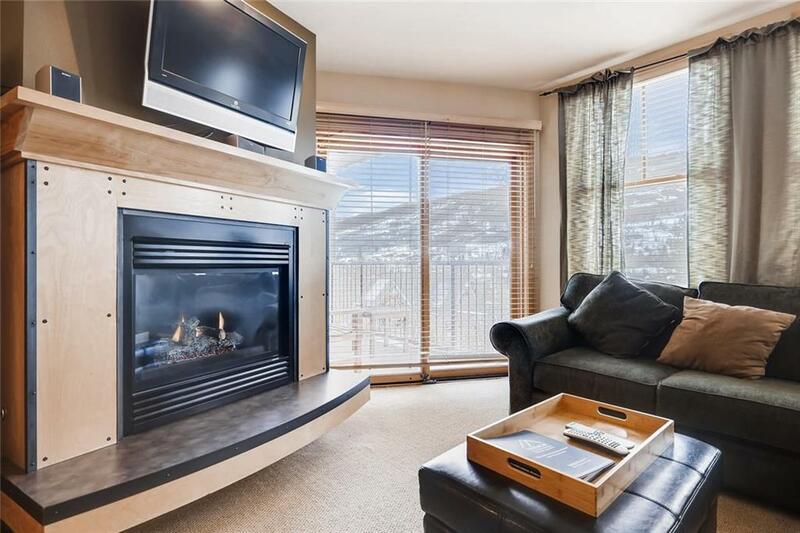 "Fantastic resort condo in the heart of River Run Village with ski slope views. This 2 bedroom has wood floors, updated appliances, paint and furniture including a log bunk bed in the guest room. Turn key and ready to be your mountain retreat or rental property. Great VRBO rental history. Silver Mill amenities include fitness room, underground parking, outdoor hot tubs, River Run Pool, and lobby with a pool table and more! Enjoy the fireworks at Keystone from your deck!" "This quiet condo in Silver Mill has no neighbors on either side and overlooks the main courtyard in River Run. Top floor, close to all the action with nice updates to hit the ground running with rentals. 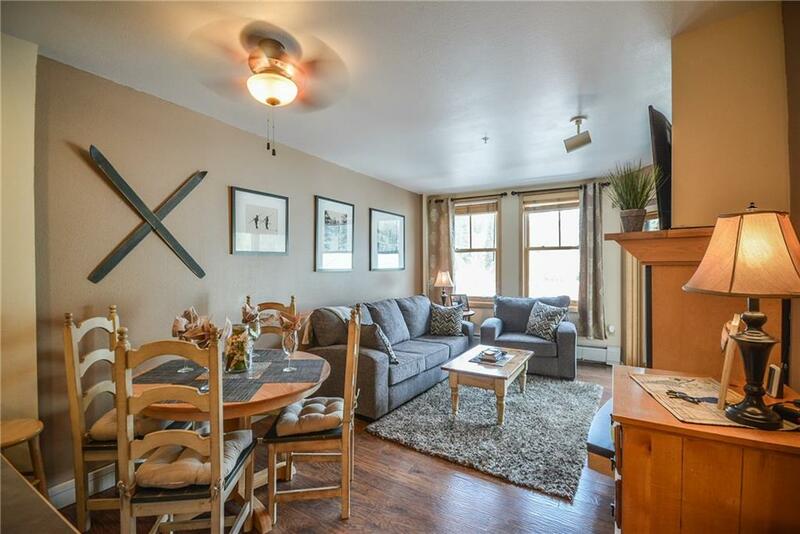 Ski views, great sunshine, and a very comfortable floor plan. Silver Mill offers one of the nicest work-out facilities in all of River Run, use of the Dakota pool, and makes morning coffee a breeze with Starbucks right downstairs! Turn key, inquire today." 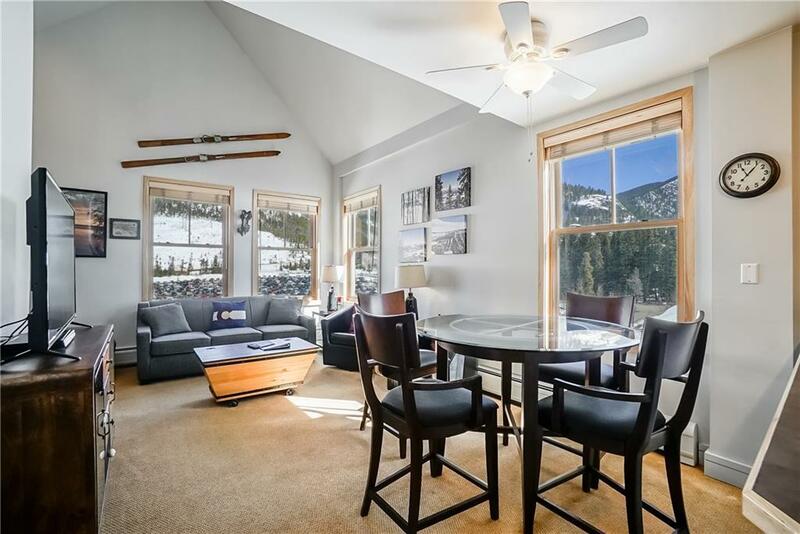 "This beautifully remodeled condo is a few steps from the Keystone gondola. Boasting granite counters, wood- design floor tile, new furniture & a pleasant deck with ski slope views. Walk out the door to dining, shops, & don t forget Starbucks. Park in the underground garage & let the shuttle service take you to adventures in Keystone Resort. Skiing/Boarding at your doorstep, mountain biking, concerts, festivals, art shows. Ahhh, Resort Living. See photo tour link." "Looking for an affordable ski in ski out property? This gem is in a beautiful building with all of the amenities including pool and hot tubs. In the heart of River Run its an easy stroll to the slopes and all of the activities! Nice finishes and furnishings, light and bright with mountain views. Private deck to enjoy the outdoors. Also close to hiking, biking and 2 beautiful golf courses. Easy access to movie theater, shopping and easy drive to 1-70. Building is perfect for rentals. Nice!" "Wonderful 1 Bedroom condo in the heart of River Run Village! Bright, open floor plan with beautiful finishes throughout. Wood floors and stainless appliances. 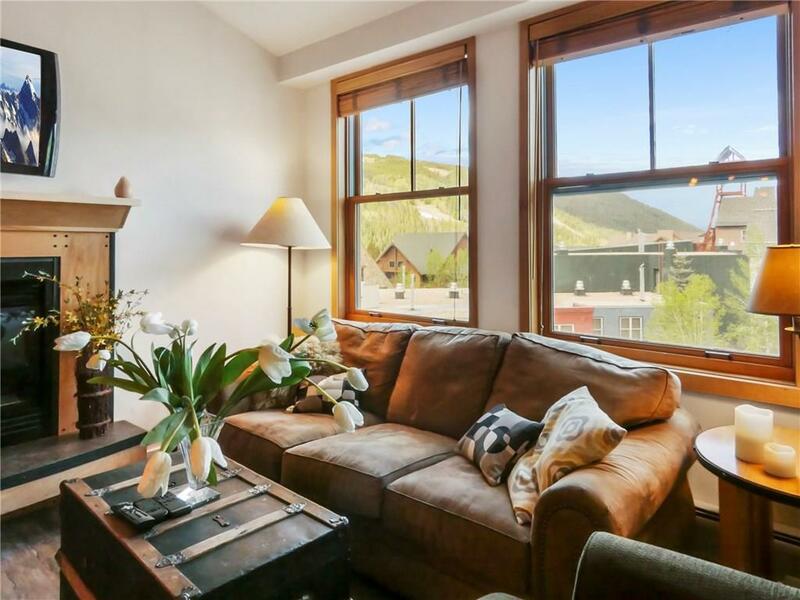 Easy access to the ski slopes, bus route, restaurants, and shops. Enjoy the great amenities including hot tub, pool, fitness room, elevator, underground parking and more. Mountain views of the Continental Divide and Porcupine Peak. Seller is motivated." "This oversized top floor, corner condo is located in the heart of River Run. Experience year round events, restaurants, ski slopes, shopping & on the bus route! Saturated in natural light with it's extra windows and vaulted ceilings. Stainless steel microwave, refrigerator and dishwasher updated less than a year ago. Sleeper sofa has a comfy custom mattress for your guests. Gross rental income with only 165 nights is $24,564. Hot tubs, pool, fitness center, underground parking, elevator & more!"